Mary Youngblood is a Native American flutist in Northern California. She is half Aleut, and half Seminole. 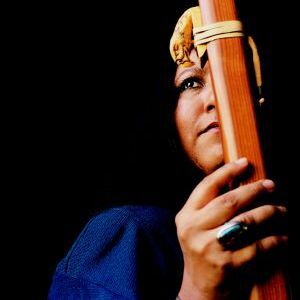 Her music has become highly respected, and she has been awarded three Native American Music Awards, being the first female to win "Flutist of the Year," which she won in both 1999 and 2000, as well as winning "Best Female Artist" in 2000. She has also won a Grammy Award in the Best Native American Music Album category for the album Beneath the Raven Moon.